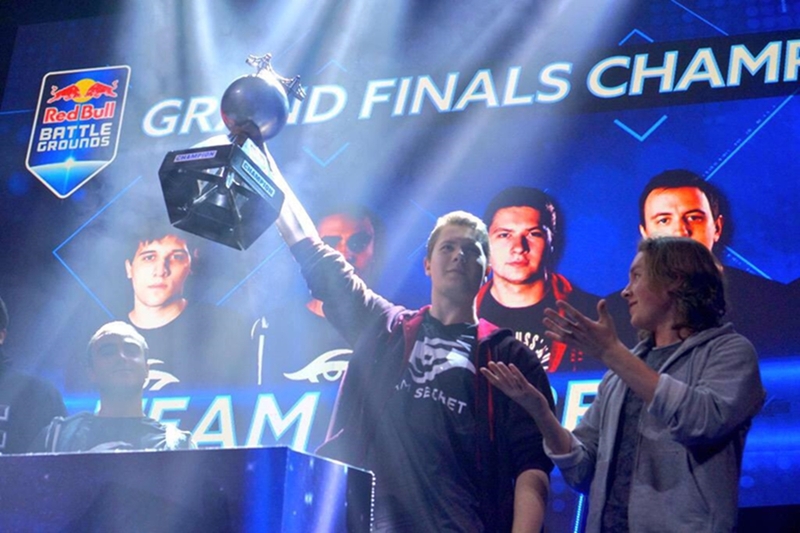 In less than two weeks’ time, Valve has turned the Dota 2 world upside-down. First with the announcement of the Dota 2 Majors and then with the TI5 direct invites and qualifiers release, the community has been buzzing around the clock about tournament weight, invite criteria and the future of independent tournaments. The free market had brought about tournament saturation and inconsistencies, as it left the community to regulate and run its own events. With everyone wanting a chance to turn a profit, the results often came at high costs for players and viewers. Valve’s utmost secrecy regarding the TI selection process and criteria for direct invites brought clutter to the scene. Teams felt compelled to take part in as many tournaments as possible, regardless of their quality or the scheduling overload. 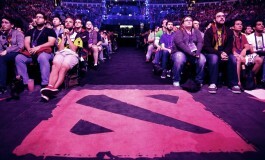 By introducing the Dota 2 Majors and implementing a clear infrastructure consisting of four events to serve as markers, Valve will alleviate much of the uncertainty and apprehension. The measure will allow teams to make better and more informed decisions regarding their participation in events, by giving them points of reference in their performance and status. Relying on a set of consistent guidelines, teams will be able to enjoy improved focus and clarity throughout the year. Tournaments will be vastly improved due to heightened quality control from Valve. The four Dota 2 Majors will be a breath of fresh air for both organizations and players, but will they set the bar too high for the independent tournaments, the so-called “non-Majors”? Moreover, will the top teams refuse to attend any other tournaments besides the Dota 2 Majors, knocking the independent tournaments out of contention and, possibly, out of business? 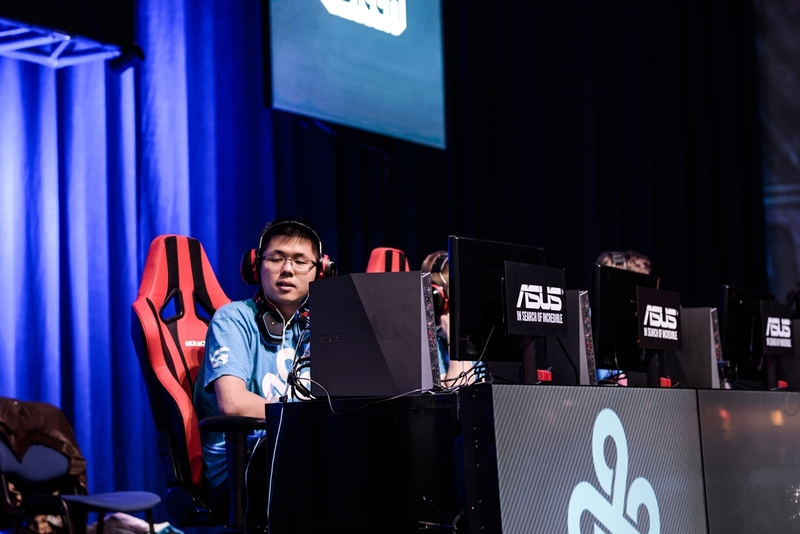 Cloud 9’s captain, Jacky “Eternal Envy” Mao, said in a recent video blog – that he later took down and replaced with a written one, that his team would not be attending any other tournaments except for the four Dota 2 Majors. He classified all the other tournaments as “minors”, specifically mentioning Starladder and The Summit. No T1 team is only going to do 4 events a year. Good events will still be good events and good events will still survive. Alan “Nahaz” Bester, Greg “whatishiptv” Laird and Steve “Toffees” Pierce discussed the issue during a recent show. 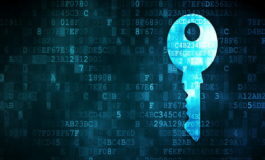 They reached an obvious conclusion: independent tournament organizers will have to set their event apart from the others. According to a recent interview with Vitalii “V1lat” Volochai, the cost to set up a quality LAN is substantial. Any individual can announce a tournament, collect money and pay artists to create attractive items which will then earn huge profits, while the tournament is conducted online. 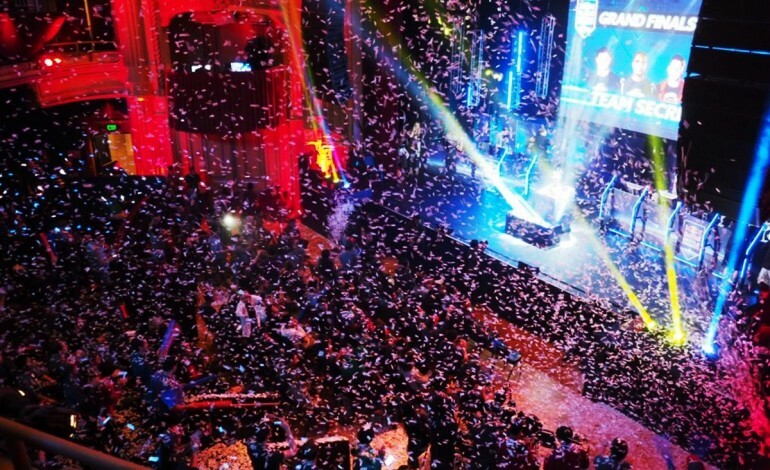 Event organizers such as Beyond the Summit or StarLadder pay approximately $100,000 to hold their LAN events and the profit is marginal, if not negative. How will independent, non-Major tournaments be able to attract top tier teams? If the Dota 2 Majors become a barometer due to superior quality production and bigger prize pools, independent LAN tournaments’ future might be on shaky grounds. As far as unconventional, yet thriving LAN tournaments go, two examples immediately come to mind: The Summit and Red Bull Battle Grounds. The Summit is getting ready for its third season and their popularity keeps climbing. 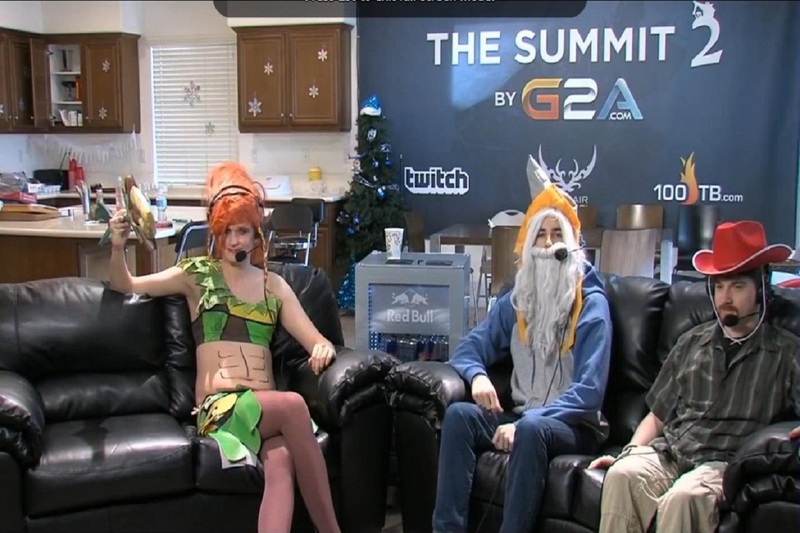 Deemed as one of the most atypical Dota 2 tournaments out there, The Summit is held at the Beyond The Summit house. While it includes relaxed broadcasts and playful antics, The Summit also features excellent production value and high level of competition, with only the best teams participating. Best teams in the world playing in a laid back, intimate atmosphere, that’s why the best players want to get there, that’s why it attracts so many fans. I really wanted to get there since the first iteration of this wonderful tournament. I enjoyed every broadcast. 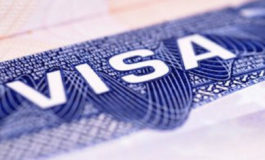 Teams are sent clamoring for the opportunity to attend during the unique Remption Vote phase, one of the most ingenious and appealing parts of The Summit. Organizations have to come up with proper PR campaigns and convince the community to engage and cast their votes. The prize pool for the tournament is significant and travel and accommodation expenses are covered. Community contributions brought the $100,000 base prize pool to a total of $265,890. This is the first year that Red Bull has hosted a Dota 2 tournament, after having held multiple StarCraft II events in the past. In addition to some of the best marketing hype, the organization has provided an amazing production quality event. Besides the superior production quality, Red Bull Battle Grounds featured a new playoffs format. The playoffs were designed to amplify the excitement and intensity of the matches. Each of the five participating teams started with three lives. In the order of their seeding, each team challenged another one to a best-of-one match. The losing team lost a life. When a team had lost all three lives, they were eliminated from the tournament. Each team was allowed to either accept or reflect a challenge. If one of the participating teams chose to reflect a challenge, they then had to appoint a substitute team in their place. The substitute team had no choice but to face the original challenger. 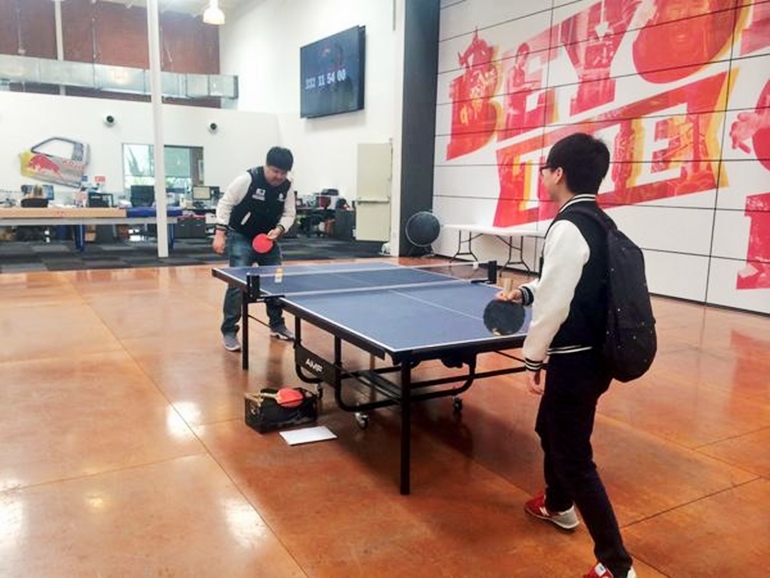 As part of Red Bull Battle Grounds 2015, a so-called “Fan Day” LAN was added to the event. 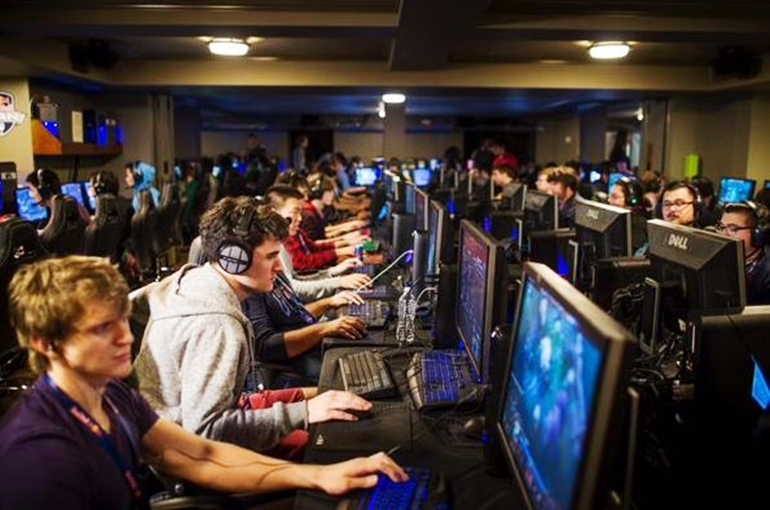 The LAN was designed to give community members an opportunity to compete and meet their favorite Dota 2 players. Tournament organizers have countless opportunities to create rewarding and unique experiences and attract sponsors, teams, and viewers alike. To paraphrase Field of Dreams, “If you build it, they will come”.